The hotel has a dedicated WiFi Router in each room for hassle free internet services. 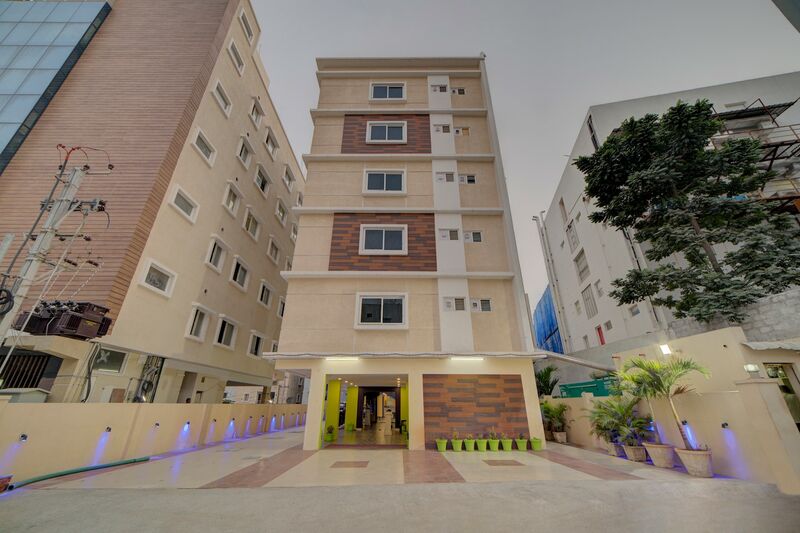 Offering comfort and great services at budget rates, OYO 8752 TreeInn Hytechs in Hyderabad is an ideal lodging for travelers touring the city. The well trained and friendly staff of OYO maintains the property and ensures your stay is smooth. The property offers AC, Geyser, Conference Room and more. If you run out of cash, there is HDFC Bank, HDFC ATM and ICICI Bank ATM very close to the hotel.